As we all know, Solo: A Star Wars™ Story, hits the theaters on May 25, 2018, so we’re celebrating by bringing back the casino with our Nar Shaddaa Nightlife event and offering a variety of new Cartel Market items including a sale of Scoundrel specific items. 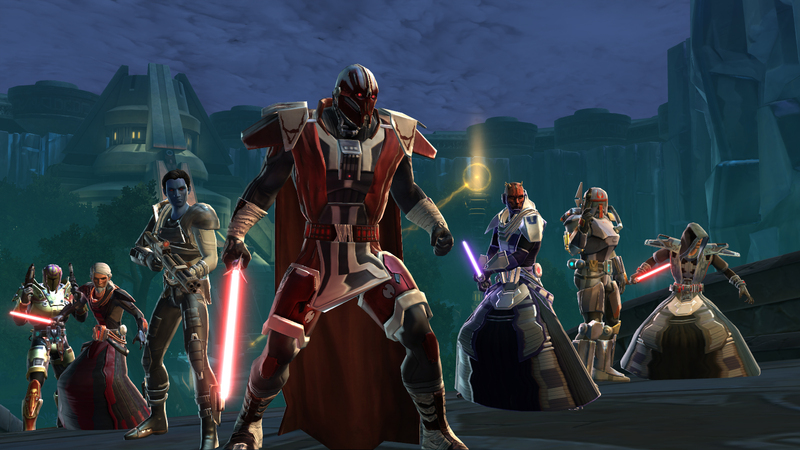 All of this will be available starting on May 22nd for 10 days, including double XP, CXP, and GSF rewards. The Nar Shaddaa event will continue through midnight on June 30, 2018. Also, don’t miss your chance to get your hands on the new ‘TF-4 Rampage’ Speeder by being a Premium Player on May 31, 2018. Popular on the black market, this industrial mining vehicle is the perfect vehicle for criminals (and heroes) on the run! 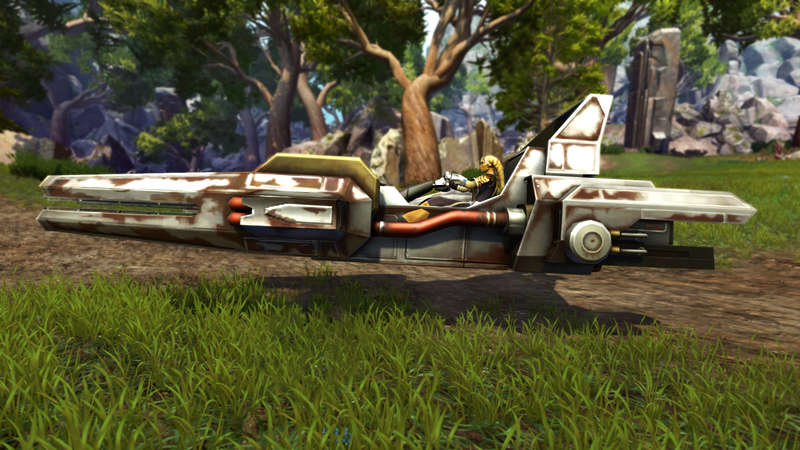 Your new speeder will be delivered via in-game mail by June 9th. Convert more, if not all, of our Warzones and Arenas to allow cross-faction grouping. We’re adding a new Arena set in a compound you’ve seen before. We’re developing a new Huttball Warzone set in the dangerous and dizzying heights of an industrial planet. For the first time, we are introducing a Stronghold designed around PvP which can be tailored toward Player-driven dueling, 4v4, or even 8v8 battles! We know there’s a passionate audience of PvP players who run their own dueling tournaments within their Strongholds, so we want to support that by making some under-the-hood improvements and by tailoring the spaces to support different styles of play. As with all Strongholds, you can decorate it anyway you like, but we’re also enhancing Stronghold decorations to support PvP gameplay. This means you can use decorations to hide behind, layout obstacles, which allows the owner of the Stronghold to create a huge variety of custom PvP layouts to use in battles amongst friends. End of Season 9! Right now, we’re scheduling this for July and will let everyone know the rewards in late June. We’re investigating ways of improving the experience of all Warzones. We’re taking an in-depth look at our unranked PvP matchmaking system overall to see what kinds of improvements we can make to better ensure every match is a good one. 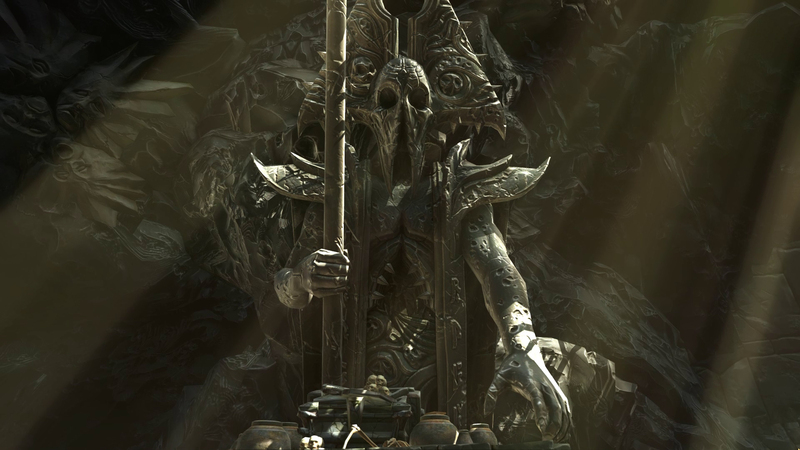 We’re also exploring giving unranked players more queue control over which Warzones and Arenas they want to play. We’ll be focusing attention on exploiters, cheaters, and adjusting how Ranked Warzones complete. This will be an on-going effort, but like all of you, we want Warzones and Arenas to be fair, competitive, and fun.